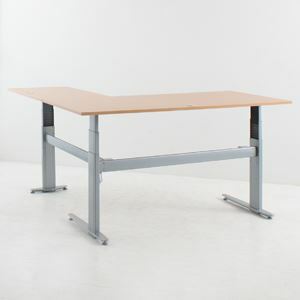 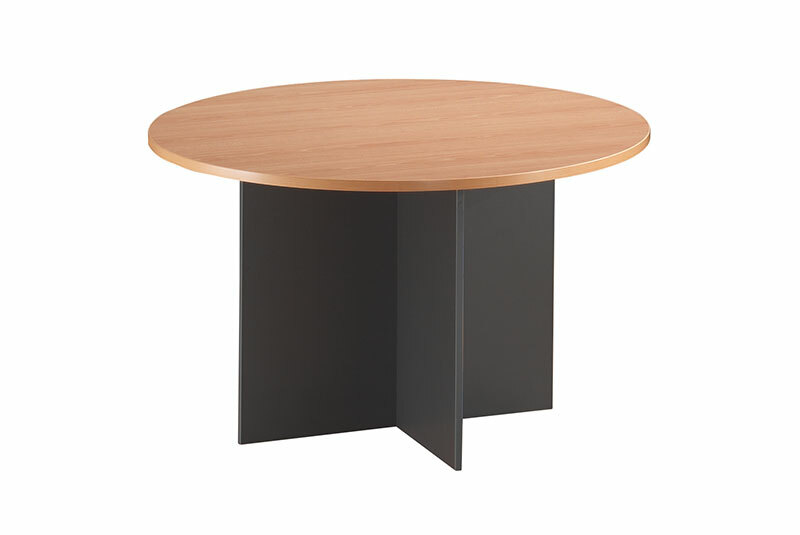 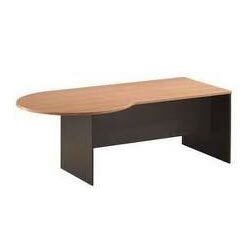 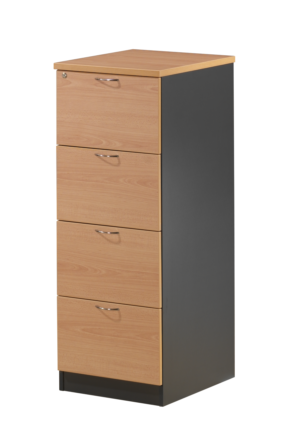 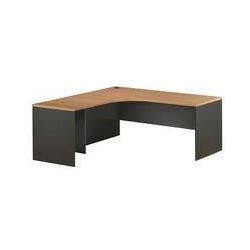 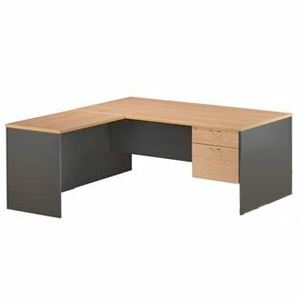 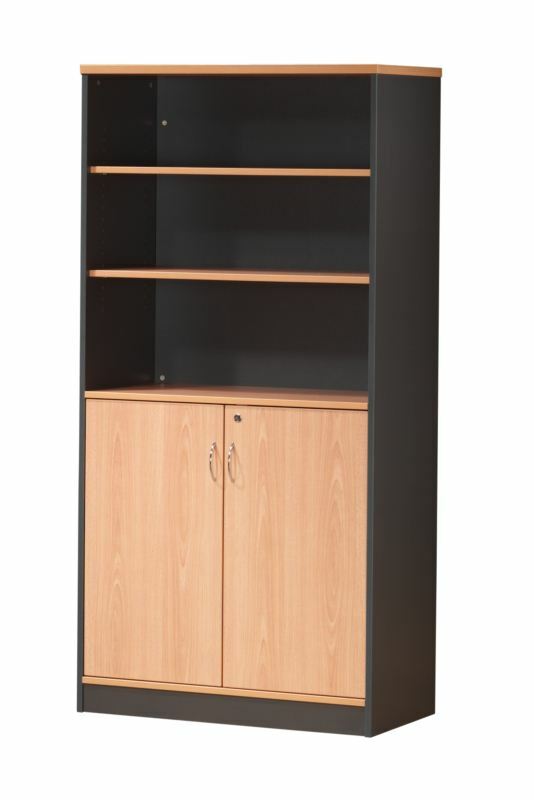 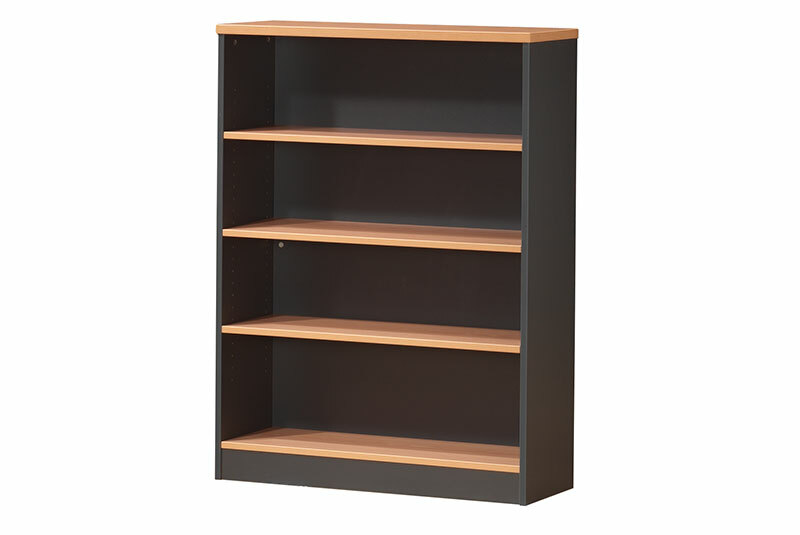 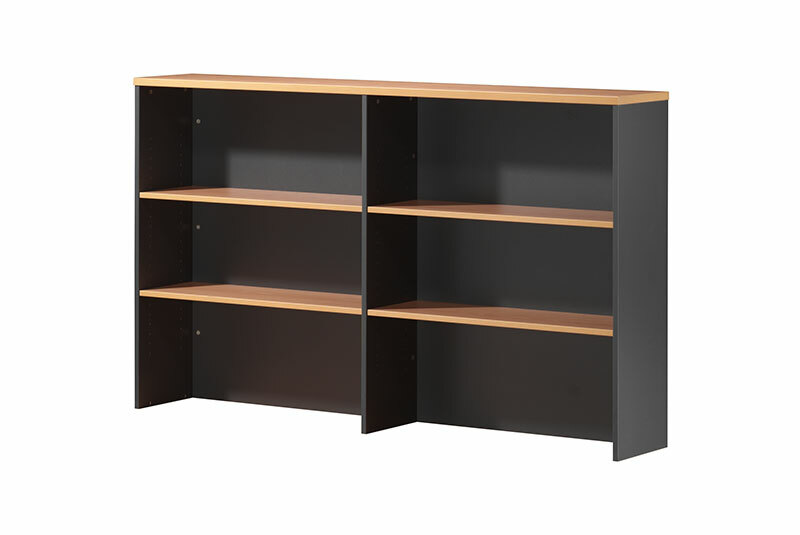 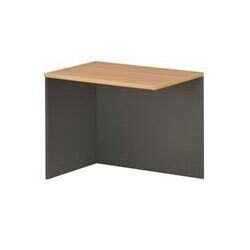 The OE Desk + return package comes in multiple sizes and two colours and, with a high impact edging make this product, the BEST VALUE FOR MONEY in office furniture range. 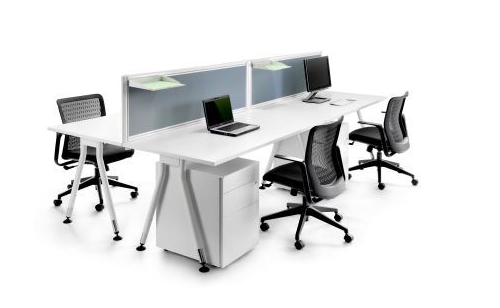 Finished in melamine, this popular and economical range of desking can be easily added to create your ideal workspace. 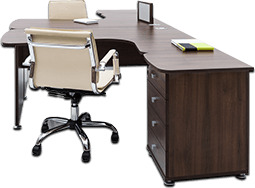 The modern two tone style of the OE Range will give your business a, corporate image interiors that will elevate your office decor.